Since 2009, our team of residential and commercial roofing experts at Texas Showcase Roofing has provided a variety of roofing services in Austin including, roof repairs, roof installations, and roof replacement services. As a locally owned Austin Roofing Company, our focus is always on quality workmanship and superior service, which is why we ensure our technicians are highly-trained and certified roofing experts. We understand that you’re looking for a dependable and reliable roofing contractor who will complete your roof repairs or roof replacement in a timely, professional manner. Here at Texas Showcase Roofing, our commitment is to provide you with a service that meets your needs and exceeds your expectations. We’re committed to keeping your roof in great shape and ensuring your home or business is protected. When you work with us, you can expect the highest quality materials from industry-leading manufacturers as well as quality workmanship. We not only complete the work in a timely and expert manner but also ensure your property and landscape are safe. We don’t leave anything on your property unprotected. Whether you want to get rid of the old, worn-out roof or there are signs of damage and you need roof repair, the Austin roofing experts at Texas Showcase Roofing can help. It’s important to inspect your roof and catch any issues before they become worse and costly. Hidden damages as a result of normal wear over the years or following a storm can cause significant damage to your property if not fixed immediately. That explains why it’s important to add regular roof inspections to your maintenance routine. At Texas Showcase Roofing, we can handle all types of roofing repairs. Our qualified and certified technicians have the experience and skills to inspect your roof and detect any issues before repairing it so it can protect your valuable investment. We’re here to help fix your roof today so you won’t have to spend thousands of dollars on roof replacement. Overlooking minor problems on your roof will result in costly problems that could lead to more damage to your business or home. If you notice any problem on your roof, contact us immediately. 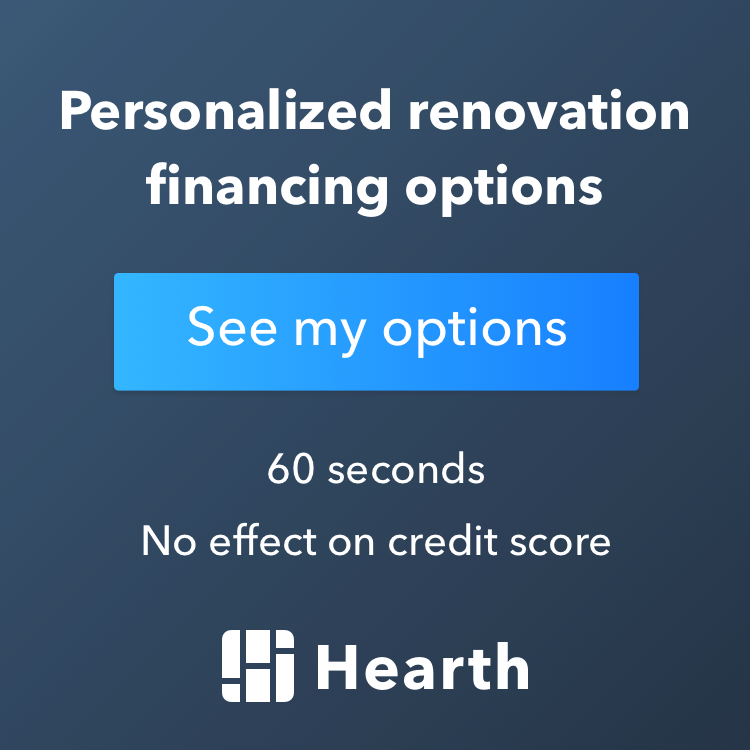 When it comes to home improvement projects, the roof is a significant investment you can make as a homeowner or business owner. Whether your home or business has an outdated and worn out roof or an old, damaged roof, a quality roof replacement will not only increase your property’s value and curb appeal but add stability and strength to your building. At Texas Showcase Roofing, we have a team of highly experienced, skilled, and knowledgeable roofers who are dedicated to providing the finest craftsmanship to your complete satisfaction. When you work with Texas Showcase Roofing for your re-roofing project, you’re partnering with an Austin roofing company that’s committed to providing the best quality roofing materials in the greater Austin area. From clay tiles to concrete tiles, metal roofing systems, and asphalt, our technicians can replace and install all types of roofing materials. Let us schedule and help with all your roof repairs and roof replacements in Austin.